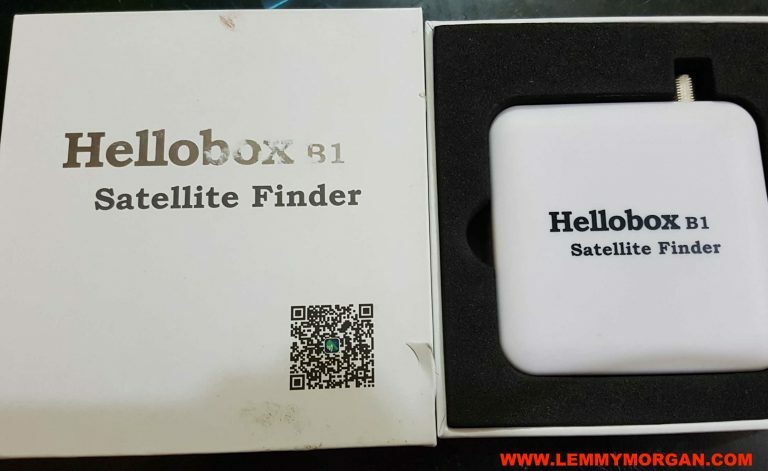 Just yesterday, we received our sample of the hellobox B1 Bluetooth satellite finder and it has impressed us immensely so far. The device was packaged in a compact white box like the one used for wristwatches. It reminds e of the days of GPRS dongles as this piece of an electronic device is no bigger than the defunct “azsky GPRS” dongles. I will call this small but mighty as it combines several features into one compact body. The hellobox B1 Bluetooth satellite finder is not only a beautify to behold, it is also a beauty in and out. Needless to say that it depends on your phone(which serves as its LCD) and its proprietary DVB Finder(downloadable on the play store) to operate. 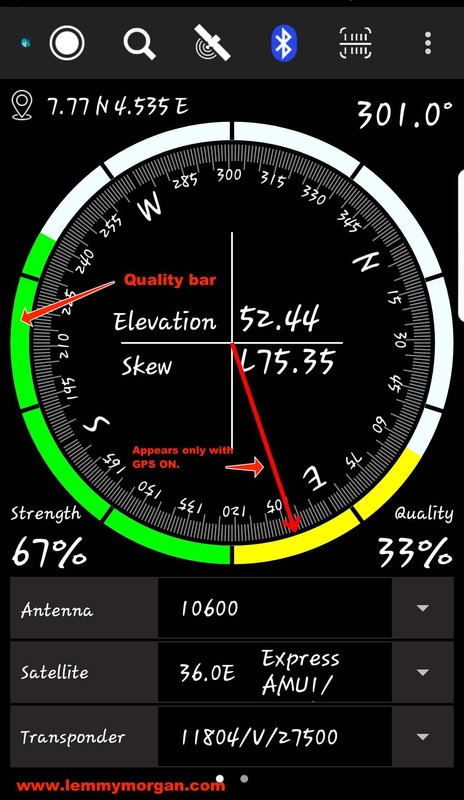 With the hellobox B1 Bluetooth satellite finder, you do not need a compass. This is the ideal tool for beginners into satellite tv installation. At least, with a compass, you know that which position you are facing. hellobox B1 Bluetooth satellite finder works wireless via Bluetooth. this ease the stress involved in having to move around within a limited space. 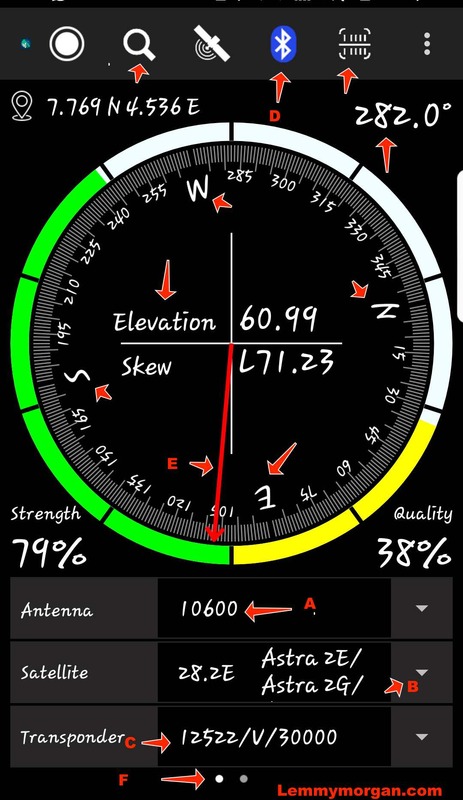 In other words, you can move further away to search for a signal. This piece of satellite tv equipment can also help you scan the names of the channels that are on the frequency you selected. It has a TP lock function and you can also finetune your signal. The default settings can afford you the opportunity to reduce the range of signal strength and qualitu. You can also disable the beeping tone here because it tends to be so loud. I found this fascinating though. There are three cons that I personally realised. Firstly, the DVB finder is the fact that the tone’s volume can’t be reduced. Also, I don’t find the fact that major frequencies are missing from popular satellite fascinating. For example, 12245 h 27500 was missing from 36e while 12522 v 30,000 was missing on multitv. 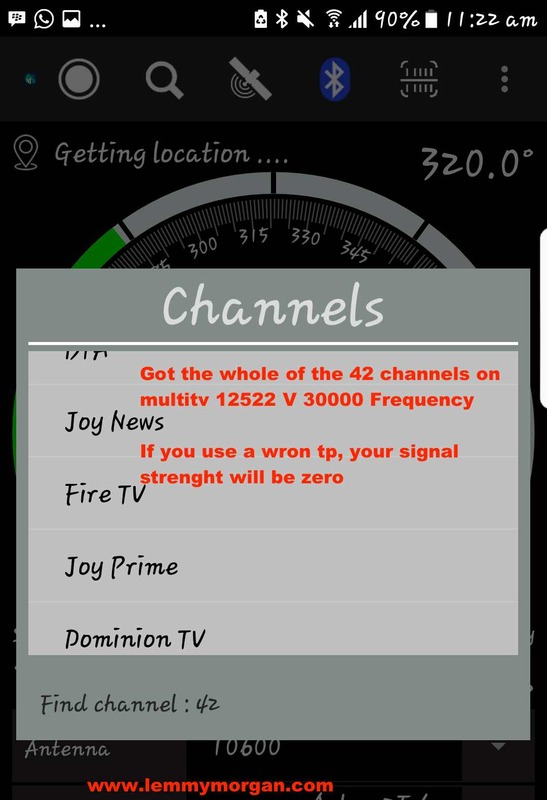 Needles, to say that Tstv frequenies are also missing. The good thing is that hellobox B1 Bluetooth satellite finder DVB finder has the features of adding both new satellite and Transponders(TP). Finally, there is no user manual for this device. Maybe it is because i received a sample. I hope they will add a manual to their subsequent production. I have pictures and videos of how you can make effective use of this piece of useful technological device. Therefore, lest get started with what is in the box. Connecting hellobox B1 Bluetooth satellite finder to the dish and phone is pretty very easy. The bulk of the job is done on DVBFinder Android app. 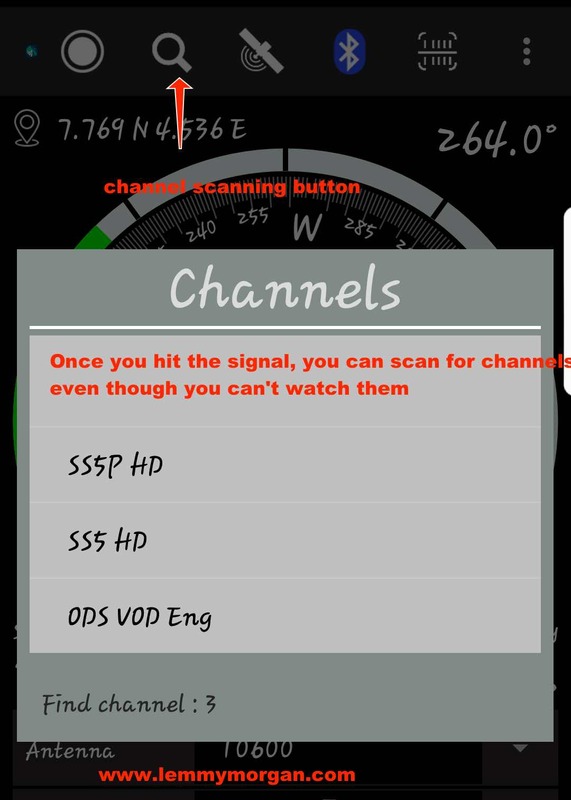 If you are new to satellite finders, you can find setting up DVB Finder tricky. I am here to help out so happy reading. hellobox B1 Bluetooth satellite finder what is in the box? What are the interesting features of hellobox B1 Bluetooth satellite finder? As you would expect, this device works with another piece of hardware. 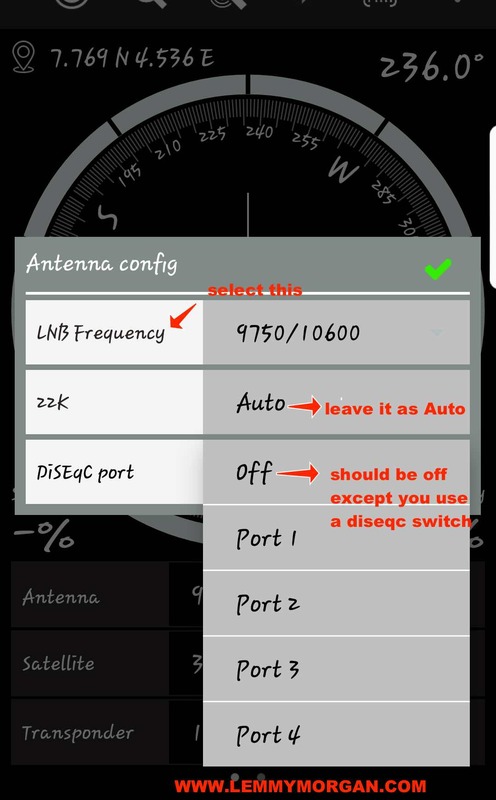 It works with your phone, your dish via the LNB cable and you operate it via its DVB Finder software. Secondly, you need a dish, an LNBf and an LNB/coaxial cable. Finally and equally important, you need a mobile power bank. You will power this device with a power bank or an equivalent outlet. Internet connection on your phone is important but not a necessity for a geek. Ability to make use of your phones location service. This serves as a compass for the user. It has a fine-tuning and TP lock option, you can as well use this with a DiSEqC switch. I mean the antenna setting is well organised. Assemble your dish and make sure you have fastened the coaxial cable to the LNBf in of your dish. 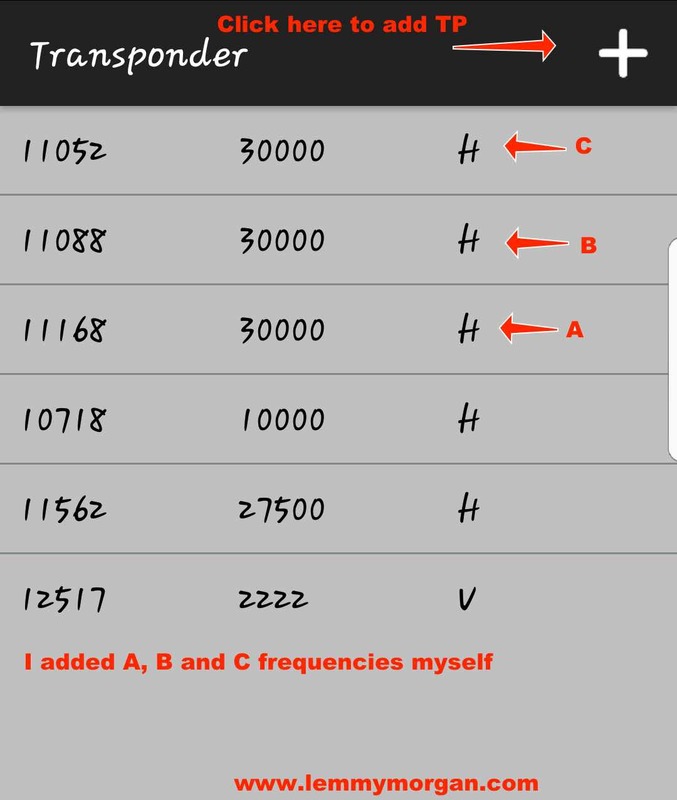 set your antenna parameters like>>antenna>>satellit>transponder. Hello Guru Lemmy Morgan how can I get the hellobox?, am in Akpagher Gboko lg Benue state. thank you. I will need one here in calabar, how will i get it, Morgan,? 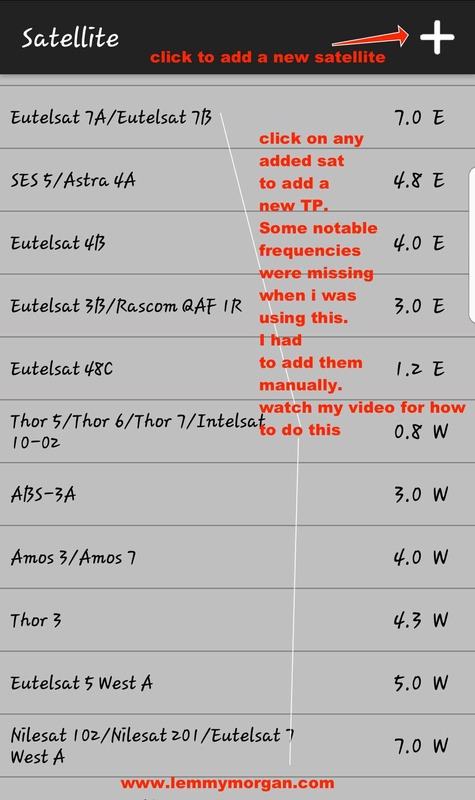 does it support c-band tp tracking…? How can I get some in Ghana.I will need one. @A3ahmmed: I will communicate this to. The house shortly. Well done sir, how much does it cost?